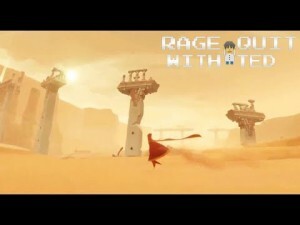 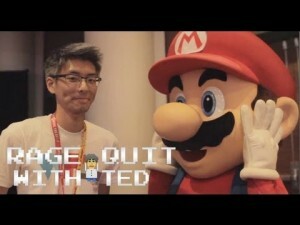 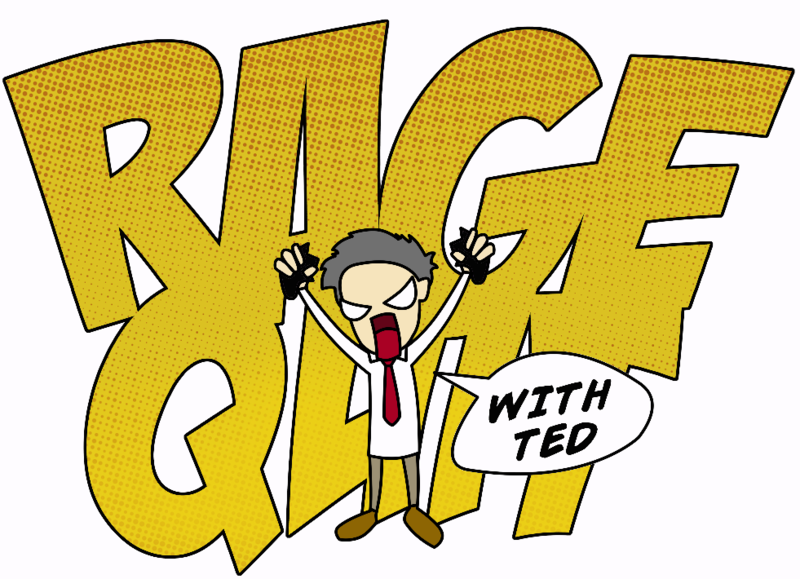 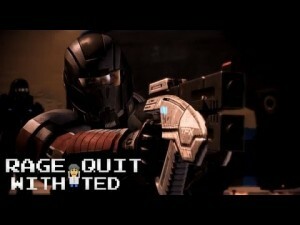 Rage Quit with Ted! 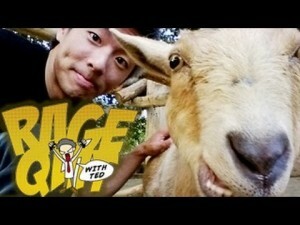 – Stupid Goat! 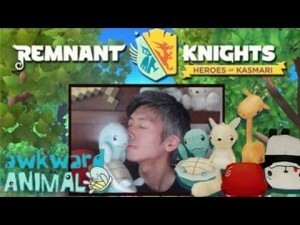 Ted Plays Remnant Knights: Now with Awkward Animals!